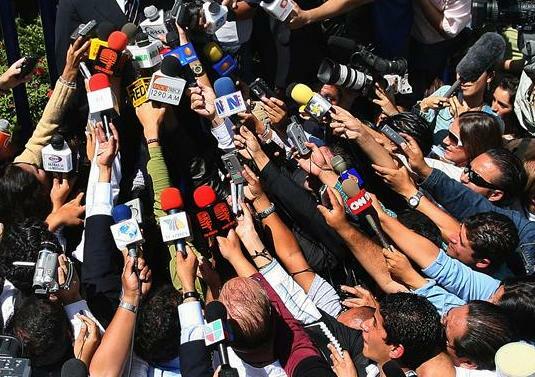 “Reporters,” editors and media outlets have largely abandoned objectivity, credibility and integrity in favor of unabashed political advocacy. Journalism is like a decent neighborhood overtaken by gangs and drug dealers. It’s too easy to let the place go to hell. Good luck ever bringing it back. This entry was posted in Politics, The Culture, Uncategorized. Bookmark the permalink. Bring up the mental picture of VDH delivering those words in that quiet, calming voice of his. Makes those words doubly impactful. And boy is VDH correct.